Our boy Parker has come up with some fine funkdafied goodies in the past, generally a tad too traditional for these pages but dope nonetheless. However when it comes to his interpretation of the Godfather of Funk himself he's gone rather Dubstep on us, albeit from a classic live stance in keeping with his general style. 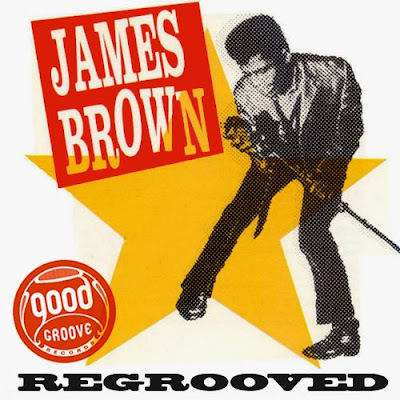 The track is part of a wider collection of James Brown 'regrooves' by Bristol based club night come label Goodgroove Records. Download the whole EP for free. Posted in basement freaks, bristol, featurecast, funk, fuzzbox, james brown, parker, regrooved, remix, sly player, slynk . Bookmark the permalink. RSS feed for this post.